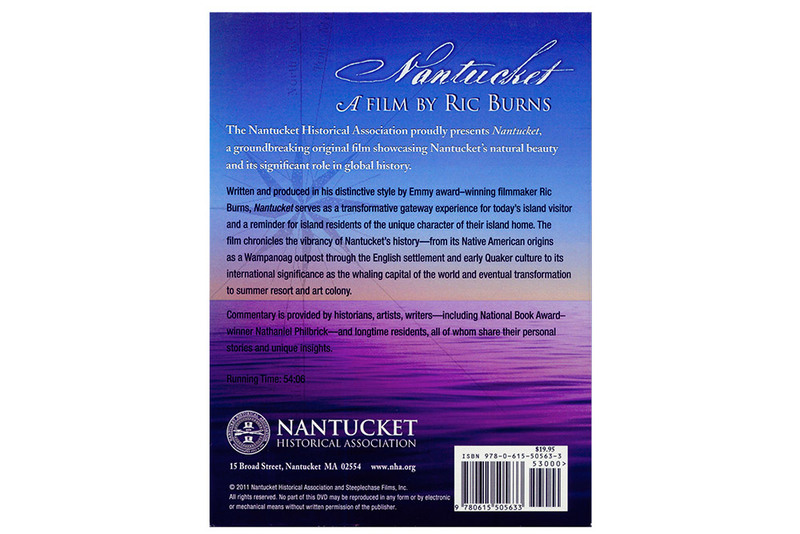 The Nantucket Historical Association proudly presents Nantucket, a groundbreaking original film showcasing Nantucket's natural beauty and its significant role in global history. 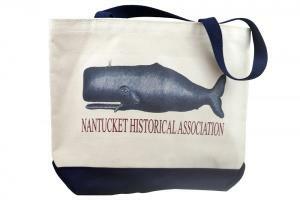 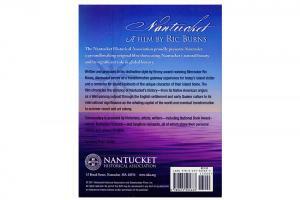 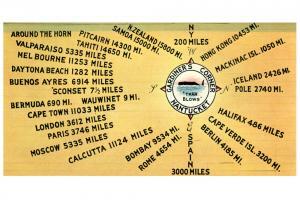 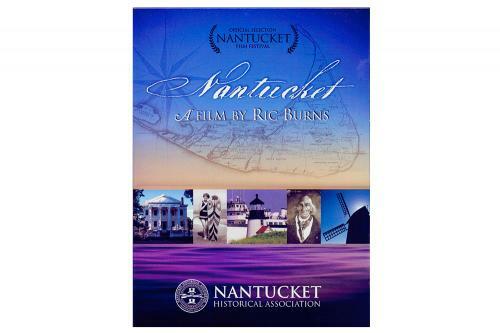 Written and produced in his distinctive style by Emmy award-winning filmmaker Ric Burns, Nantucket chronicles the vibrancy of Nantucket's history, from its Native American origins as a Wampanoag outpost, through the English settlement and early Quaker culture, to its international significance as the whaling capital of the world, and eventual transformation to summer resort and art colony. 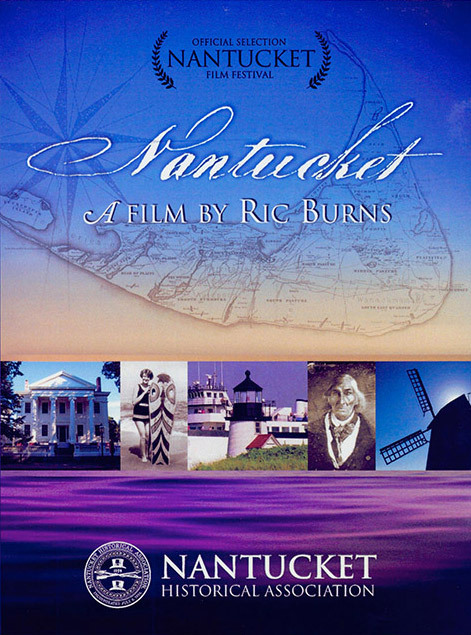 The running time for this dvd is 54:06 minutes.